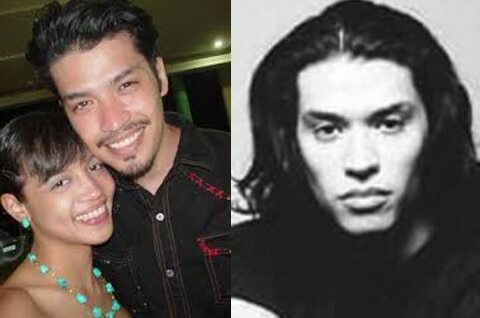 Star Circle Batch 1: Where are they now? Star Magic formerly known as ABS-CBN’s Talent Development and Management Center first launched their “new generation” of stars in November 1995. The seven young hopefuls were introduced to the public as Star Circle Batch 1. Members of the batch included Regine Tolentino, Victor Neri, Jacqui Manzano, Maricel Morales, Cholo Escaño, Trisha Salvador, and the late Rico Yan. Now on the occasion of Star Magic’s 22nd anniversary, Push takes a look back on some of the members of Batch 1 and tracks down where they are now. Fil-American Regine Tolentino immediately impressed audiences with her gift of gab and skill in dancing. She became an MTV Asia VJ and a celebrity judge on the show Keep On Dancing. She is currently the dance and fitness expert on GMA’s Unang Hirit. She also recently appeared on ABS-CBN’s hit teleserye Be Careful With My Heart as Maya and Ser Chief’s wedding planner. Aside from managing her clothing businesses, Regine also teaches dance and Zumba. 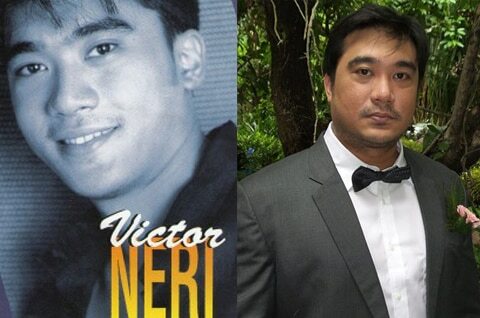 After his stint as a teen star on Ang TV, Victor Neri was groomed to be Star Cinema’s homegrown action star. Victor starred in various action films including Iskalawag: Batas ay Batas, Amanos (Patas ang Laban), Notoryus, Tigasin, Suspek , and Ex-con. In 2006, Victor took a hiatus from the showbiz world and pursued a career in the culinary arts and became a professional chef. Seven and a half years later, Victor now returns to his acting roots in the Cinemalaya film Separados, which will be shown in August. 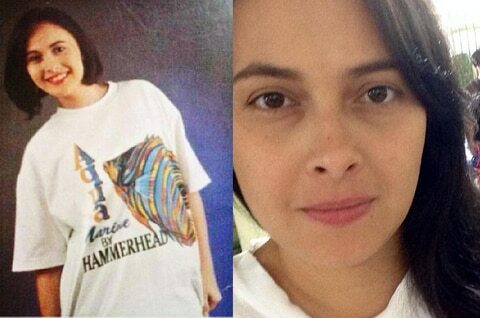 One of the original Ang TV teens, Nikka became one of the original hosts of ASAP in 1995. Nikka appeared in various ABS-CBN TV shows including several Maalaala Mo Kaya episodes, Pangako Sa ‘Yo, Pintada and recently the teleserye Annaliza. Nikka still acts in film and on stage from time to time but she is currently working as a teacher and a is a full-time mother to three kids. Cholo worked mostly as a film actor in the late nineties to 2004. He starred in movies such as Hataw Na, Magic Temple, Sagad sa Init, Laro sa Baga, Kailangan Kita, and Now That I Have You. Cholo also delved in music and he was last spotted doing gigs with his Voices Unlimited partner Nino Alejandro in 2013. 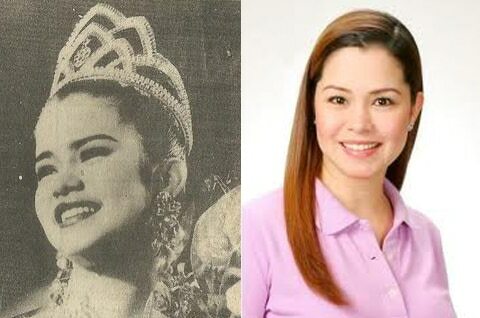 Maricel became Mutya Ng Pilipinas and represented the Philippines in the Miss Asia-Pacific Beauty Pageant where she became one of the 12 finalists. She later became the representative to the Mrs. World Pageant in 2001, where she finished as first runner up. 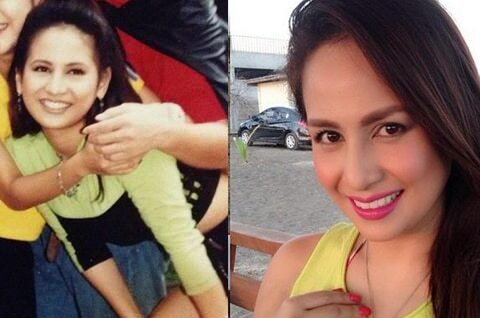 Maricel appeared in various films like Virgin Island and Tapatan ng Tapang. She last appeared on TV via the GMA soap Trudis Liit. The actress eventually pursued a career in politics and is currently a City Councilor in Angeles, Pampanga. She is also a single parent to her two children AJ and Miccho. 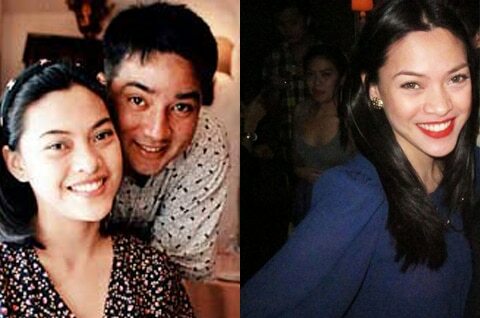 After a short stint in showbiz, appearing in the movie Milyonaryong Mini, Jacqui married Palibhasa Lalaki co-star Anjo Yllana in 1996. Jacqui is now working as a flight stewardess for a local airline and is also a doting mother to her four children Mikaela, Andee, Jaime, and Nathan.